After reading the book nothing is the same as before! The architecture goes out on the streets, the city breathes the stories of prominent characters that shaped its existence and the reader feels the pride of being a Romanian. The book becomes an ambassador with lawyer tenure! 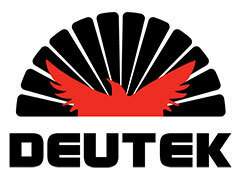 A lawyer that advocates the preservation of the values and uniqueness elements that make the difference. 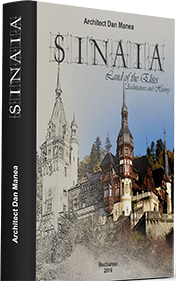 It seems that everything Romania could be singled out for found an expression in Sinaia, from the Royal House to the most important characters of Romanian economic and cultural life. 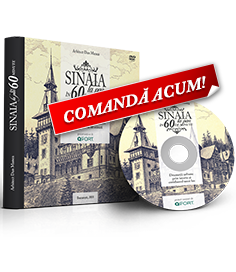 Owning several national and European premieres, as well as courted by the social elites, Sinaia always stood ahead the times it crossed. Breathing a special charm and keeping the fragrance of the time it refers to intact, the book reveals the reader novel perspectives and essential contributions to universal values of the mankind. 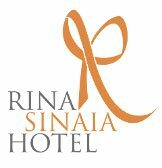 Owning several national and European premieres, as well as courted by the social elites, Sinaia always stood ahead the times it crossed. 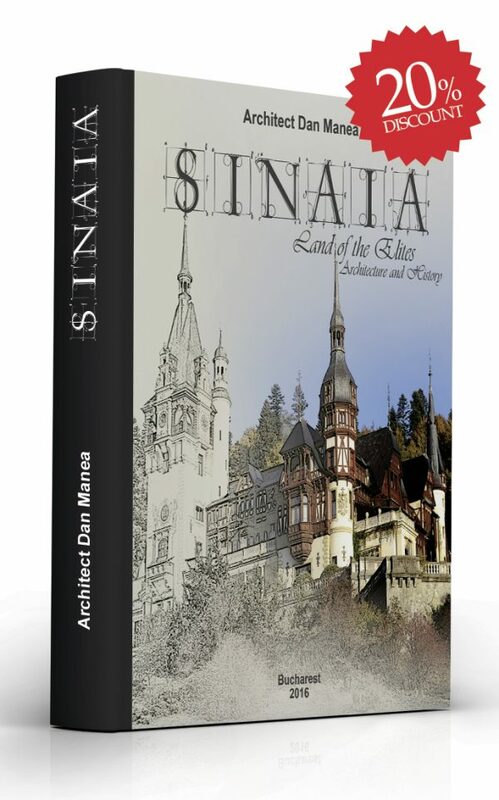 A book about Sinaia had to be written and a serious debate regarding this issue had to take place. “One cannot value unless he or she doesn’t know,” the book author, architect Dan Nicolae Manea, says. Knowing this city that miraculously came up from nothing, may serve not only as a lesson taught by great personalities and the most prominent Romanian architects, but also as a first step toward understanding a possible future. Can the past have a future? 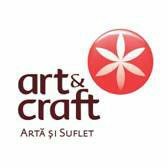 The aggregate analysis of architectural and socio-cultural evolution, as well as formulating a value judgements set become the basic elements for sketching attitudes and behaviours which aim to the sustainable development of any city. Seen from such a perspective, the book written by architect Dan Nicolae Manea may very well become a genuine case study with conclusions that can be extrapolated to a national level, for any human settlement whose past can generate a future… accordingly. 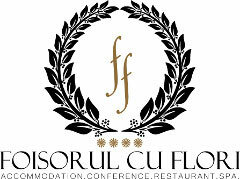 In Romanian, English or other large circulation languages, “Sinaia-Oraşul Elitelor” is an exceptional ambassador for a city brand, which stresses on genuine differentiating elements that resulted from value, quality and tradition. Faced with a genuine arch over time, the modern human being meets the value of the elites branded for eternity in architecture and in all other important areas that make for a national civilisation. 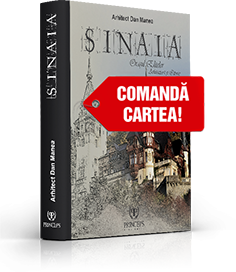 Starting with this book, the city brand exquisitely becomes “Sinaia-Oraşul Elitelor”!